T & D Coney Grill on West Grand River Avenue in Okemos. In my runnings around Delta Township this morning, I forgot a few things I needed to do, so it was back out tonight, but this time, I decided to go to Okemos. 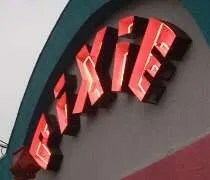 The store I needed to go to was out that way too and I wanted to check out another new place recommended by BernieB. 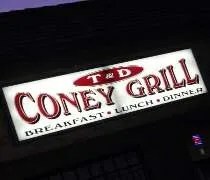 T & D Coney Grill is a new addition to the Okemos restaurant scene that sits in a strip mall at the corner of West Grand River Avenue and Dobie Road. It takes up the space that used to be Villegas. 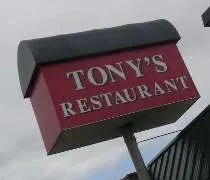 They do breakfast, lunch, and dinner in the small, family run diner, but it was dinner that I was looking for. I pulled in just before 8:00 on a Thursday night. There were a few other people in the restaurant which is divided into two dining rooms. It’s just the layout of the space. There’s not really a reason the room is divide. Tying the two spaces together is a lunch counter that overlooks a window to the kitchen. 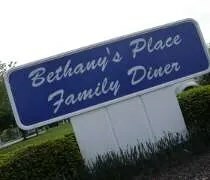 Bethany's Place Family Diner on University Park Drive in Okemos. 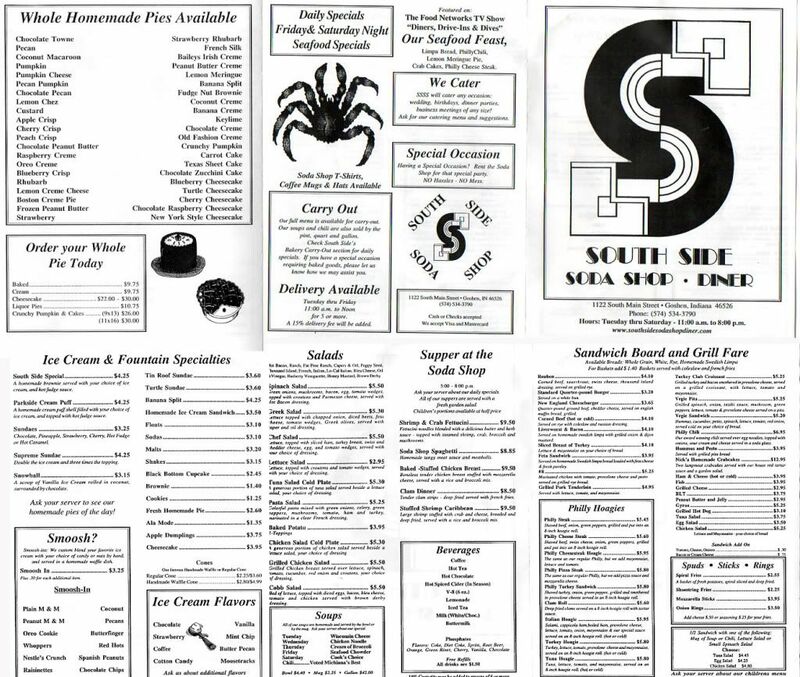 A few weeks ago, I noticed a billboard on South Cedar near K-Mart for a restaurant I had never heard of. There was a web address on the billboard, so I came home and typed it into my browser. 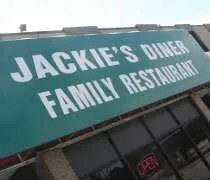 Nothing came up that day, but a few days later, I found out the Okemos Big Boy went out of business and a family diner opened up. 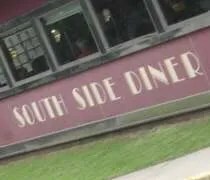 Since we don’t usually get up for breakfast, I put it on my mental list of places to stop for lunch after a trip to Meridian Mall. Things changed when I got an unexpected 9:00 AM wake up call. Since we were both up, J offered to treat me to breakfast. We had noticed that some people had found my blog looking for information on the place and checking it out would be a good idea. Like I already mentioned, Bethany’s Place has taken over the old Big Boy building just off the Interstate on University Park Drive. Last summer, J and I ate at the Big Boy and it was the first Big Boy experience for both of us. We were pretty underwhelmed. The business acted like they didn’t want to be in business. There was no signage and it was hard to find. Bethany’s Place already took the first step towards a successful business. They added signs and started advertising. 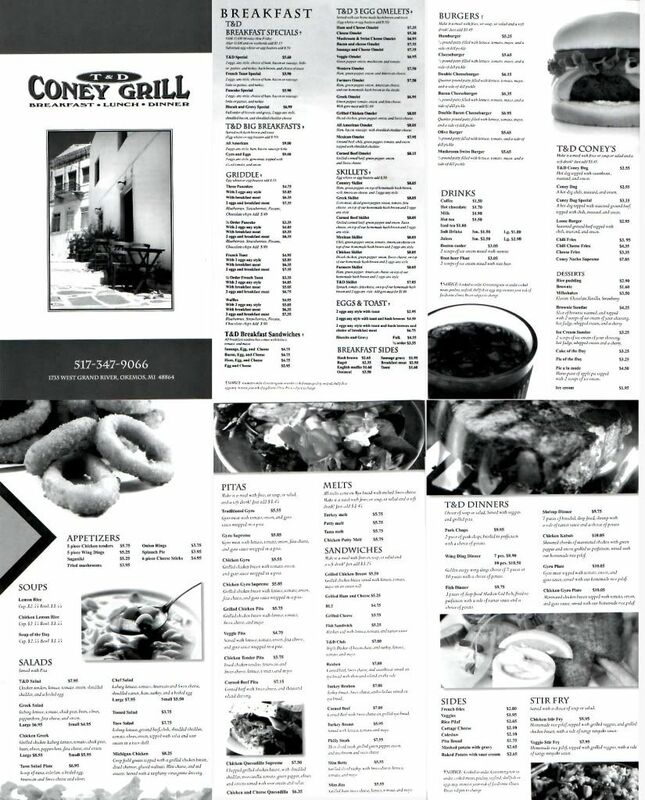 It’s always amazed me when people open restaurants, don’t advertise at all, then can’t understand why they went out of business because no one knew they were there or what kind of food they served.